Michael T. Mantello, M.D. earned his medical doctorate and graduated Alpha Omega Alpha from Georgetown University School of Medicine in Washington, D.C. He completed his internship in pediatrics at Georgetown University Hospital and his residency in radiology at Overlook Hospital/Columbia University College of Physicians & Surgeons in Summit, NJ. He then held a fellowship in neuroradiology at Brigham and Women's Hospital of Harvard Medical School in Boston, MA. He is board-certified by the American Board of Radiology. Dr. Mantello is currently the Chairman of the Department of Radiology at Richmond University Medical Center of Staten Island, where he holds positions on the Medical Executive Committee, Quality Assurance Committee and Cancer Committee. 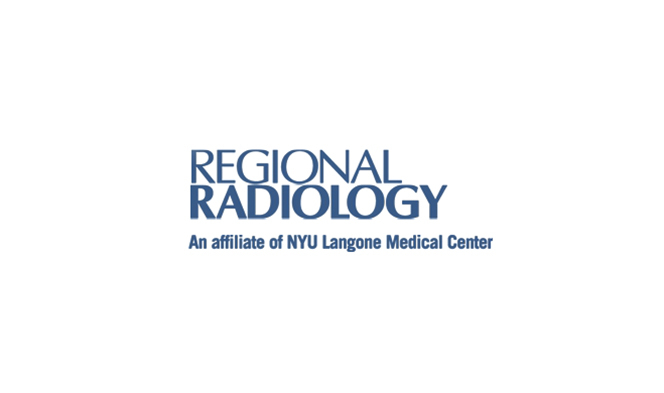 He is also an active member of the Quality Council and a clinical assistant professor in the Radiology Department at New York Medical College in Valhalla, NY.